Serving others is a part of growing as a disciple of Jesus. He set the example for us and calls us to invest our lives in others. At Parkway, we have teams of people who make a difference together and we'd love for you to join us. 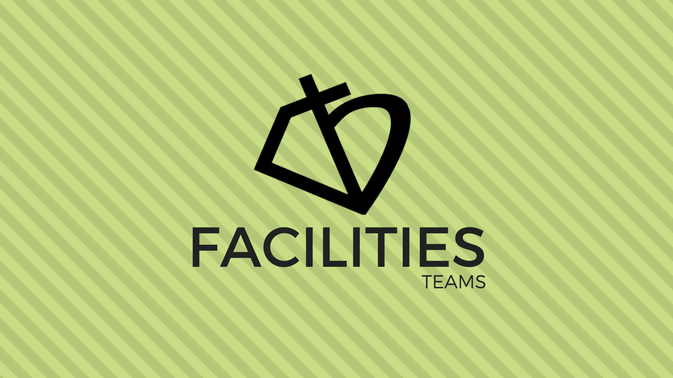 Join the teams that care for our campuses. Tasks include landscaping, shredding, painting, and general repairs. 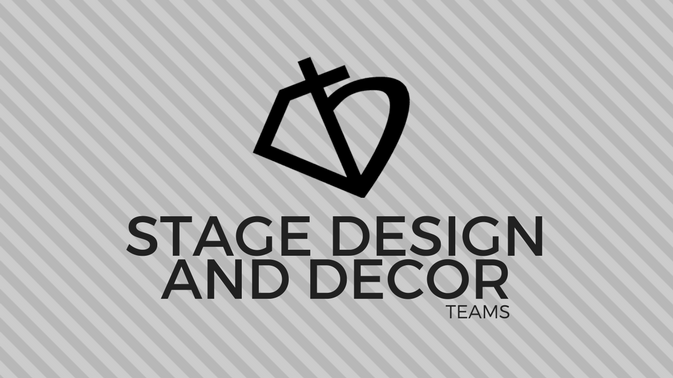 Join the team that uses their creative and technical skill to build set designs and to decorate campuses for events and holidays. There is a place for everyone to serve at Parkway so let us know if you need help finding your place.